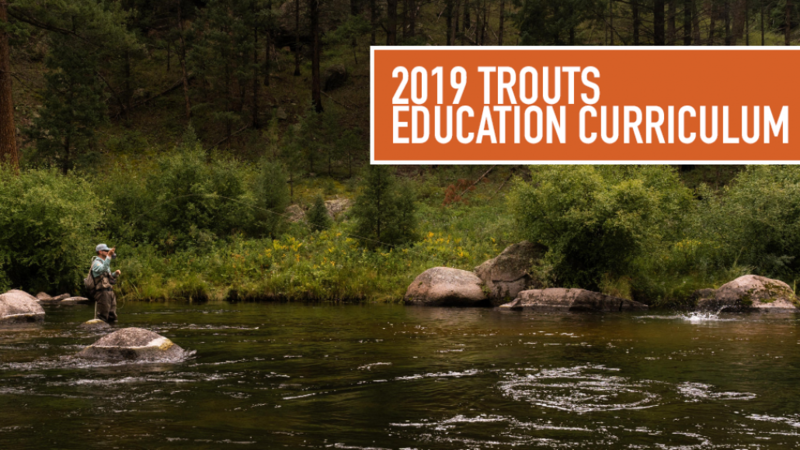 At Trouts, we believe that there is always room to grow and learn in the sport of fly fishing. From first timers, to seasoned anglers, we know that there's always room for improvement to enhance your time on the water. Our goal is to both inspire learning and offer our customers, no matter what their age or experience level, an opportunity to learn something new about fly fishing. With that in mind, we have put together an Education Curriculum that caters to your unique needs as an angler. Whether you're just getting into the sport or you're taking your first trip to the saltwater flats, spending the time with one of our professionals will get you in the game or improve upon the skills in your already burgeoning fly fishing tool box. Women Are Fly - "Tying Guide Flies with Shea Gunkel"